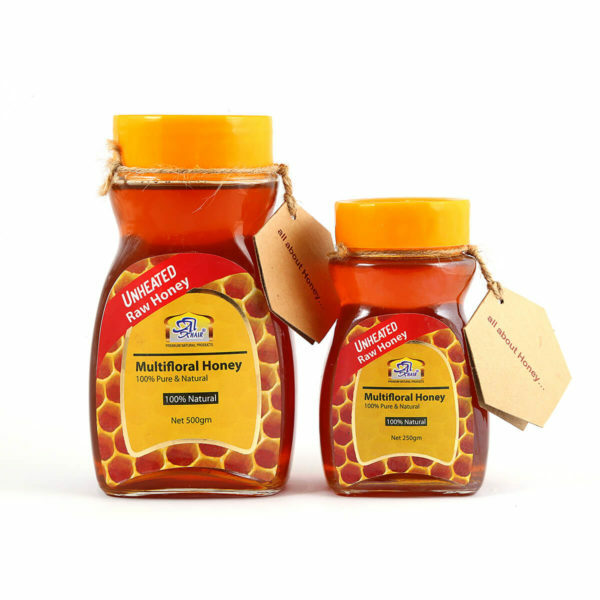 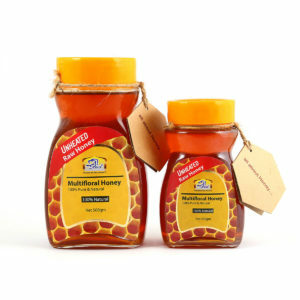 Our Multifloral Honey is gathered from native plants and wild flowers in Pakistan’s natural forests and green pastures. The blend produces a stunning rich and floral flavoured honey. 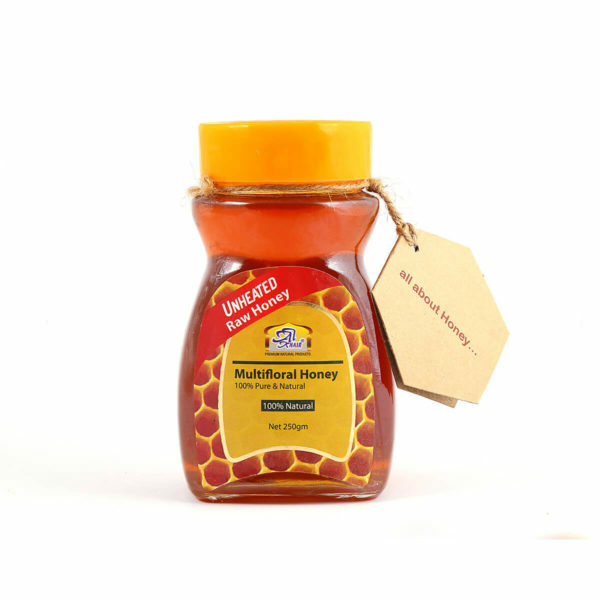 Bees collect nectar for this honey from many different flowers primarily Acacia, blossoming at the same time in forests, orchards and on meadows. 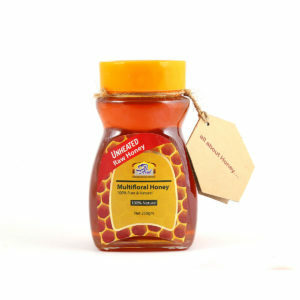 When it is harvested in spring, its colour is bright, taste is delicate and it smells pleasant.